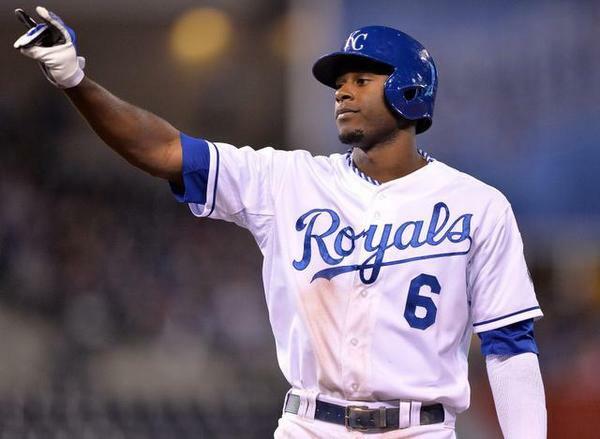 Lorenzo Cain continued to carve up the White Sox last night as he hit the winning HR. 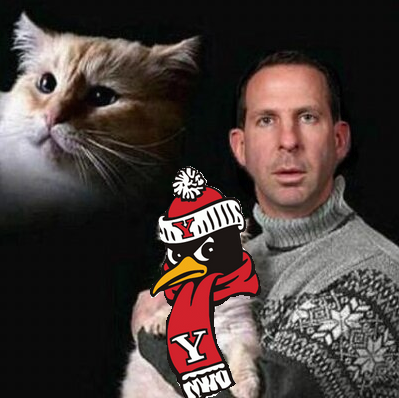 2) Bo Pelini going home? And new Houston coach? 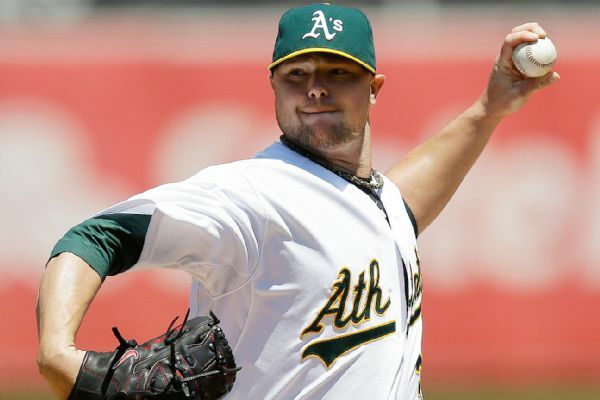 Has Jon Lester selected “A” team? 4) Will the Kings repeat? 2) Getting late in the game but who wins the Supporters Shield? 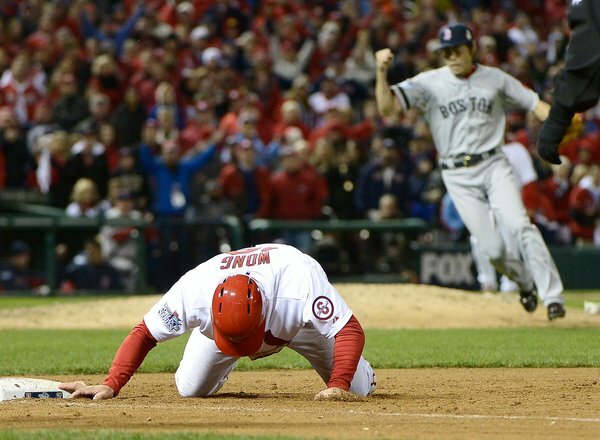 1) Game fixing in MLB baseball? 4. Which Florida team wins first? Jacksonville or Tampa Bay?